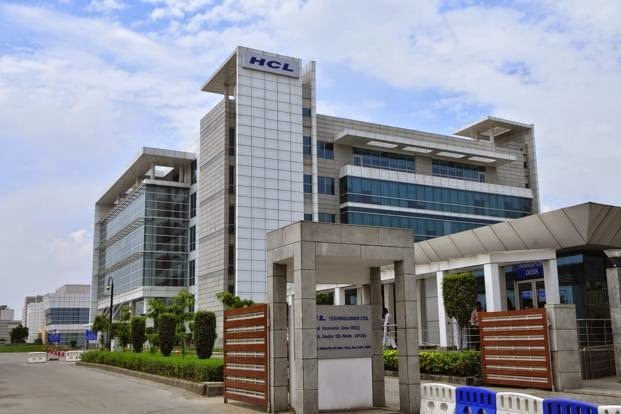 HCL is a $6.3 billion leading global technology and IT enterprise comprising two companies listed in India - HCL Technologies and HCL Infosystems. Founded in 1976, HCL is one of India's original IT garage start-ups. A pioneer of modern computing, HCL is a global transformational enterprise today. Its range of offerings includes product engineering, custom & package applications, BPO, IT infrastructure services, IT hardware, systems integration, and distribution of information and communications technology (ICT) products across a wide range of focused industry verticals. Near by Noida sec 15 Metro Station, Noida.